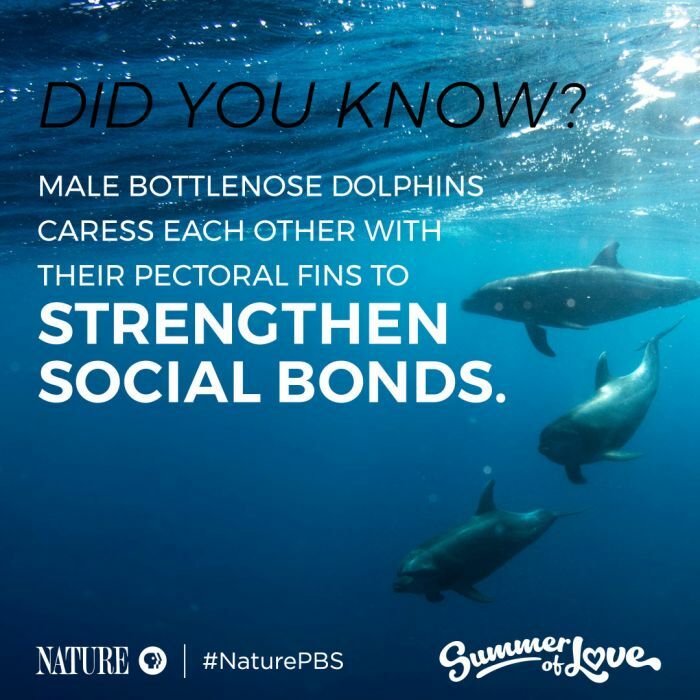 It's the aquatic equivalent of holding hands. 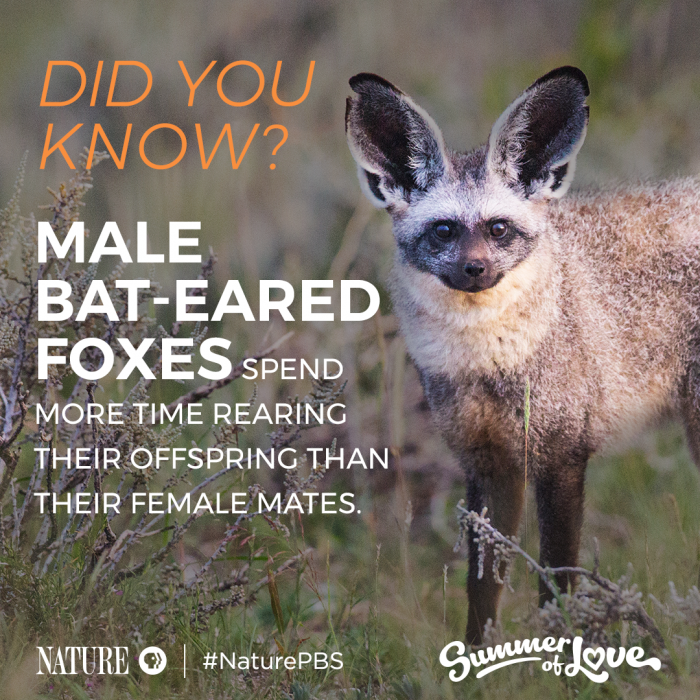 They are some of the most devoted dads in nature. 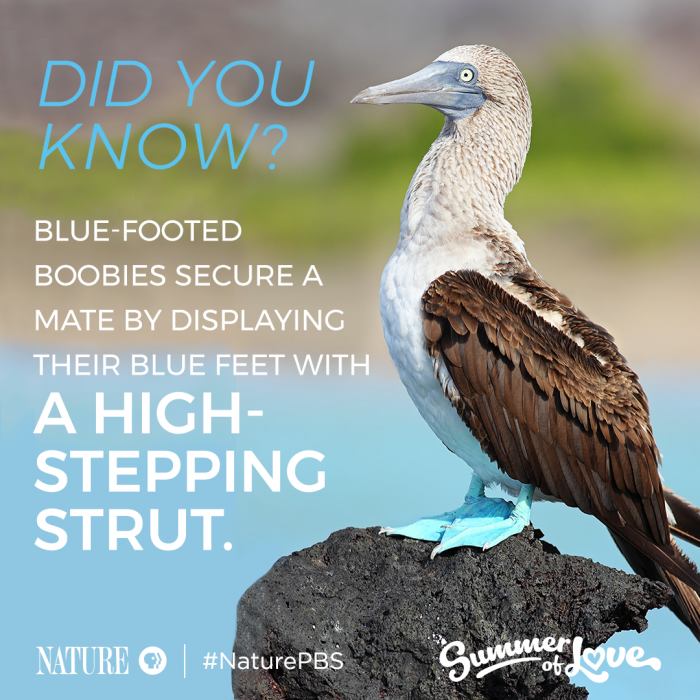 The bluer the feet, the more attractive the mate!